When Bungie first showed off Destiny 2 they also gave us a glimpse of a new weapon manufacturer, Veist. This company would join the likes of Haake, Omolon, SUROS, and so many more to help improve the variety of death-dealing tools available to each and every Guardian. I loved seeing a new weapon manufacturer on the scene and I love using their weapons, so we’re going to check out some of the guns they have on offer in the form of wallpaper images right here. 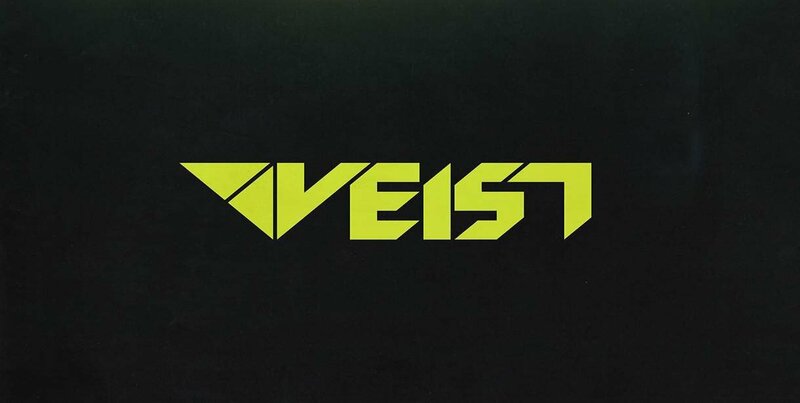 This is the Veist logo, and it really does look fantastic. The green words on black background give the company a toxic sort of felling, but that doesn’t really go with their design philosophy. Veist specialise in highly advanced weapons for Guardians for all purposes. All Veist weapons have an appearance that sets them apart from others in a Guardian’s arsenal. When you have one you know it because it looks so different, and to be honest it looks so much better than any others. This Veist Sidearm explains perfectly what I mean about futuristic design with a venomous flair. 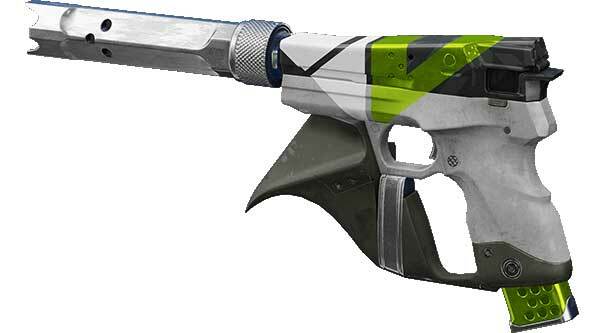 The toxic green of the magazine alongside the Veist logo on the top of the gun give it a look that says it’s poisonous. The barrel of the weapon is pristine metal and looks like a jack for a guitar or an amp, crisp and clean and begging to be used. The white on black, combined with the pointed cover in front of the trigger, all add up to make it look like it would feel like shooting with a scorpion. 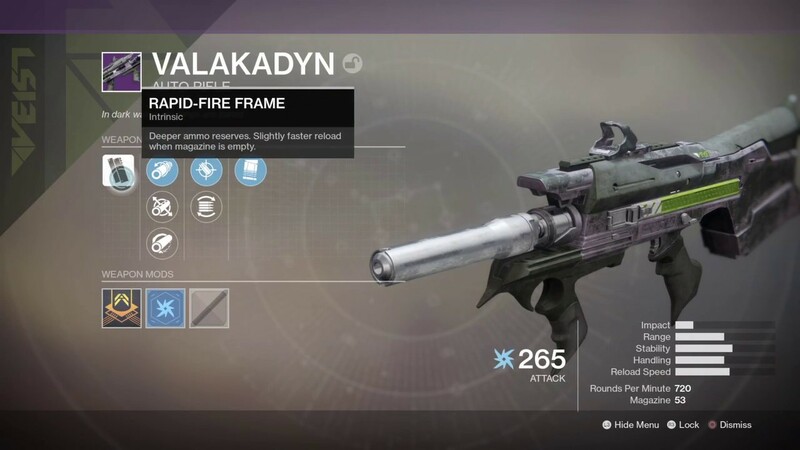 Valakadyn is a is a Veist Auto Rifle that combines all the signature trademarks of a Veist weapon. The green edging on it gives the whole weapon a feeling of evil, like whoever gets shot with it is going to die from a toxin coated on the bullets. The nuzzle once again is completely clean and clear, just perfect and unused. The rest of the weapon looks to be 3D printed and strapped to the inner parts, almost as if the entire thing is interchangeable and could be anything. Veist weapons are a class to themselves. No one can say they don’t like them because they’re just the highest-spec looking, most amazing weapons on the market.